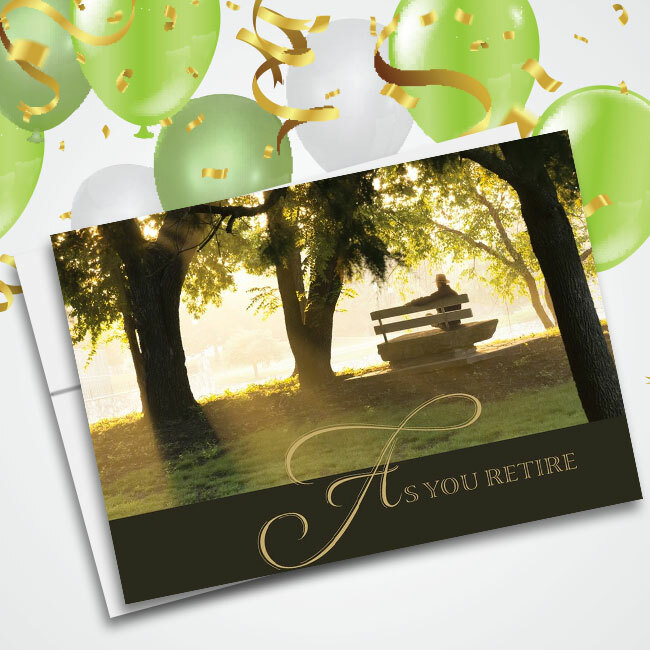 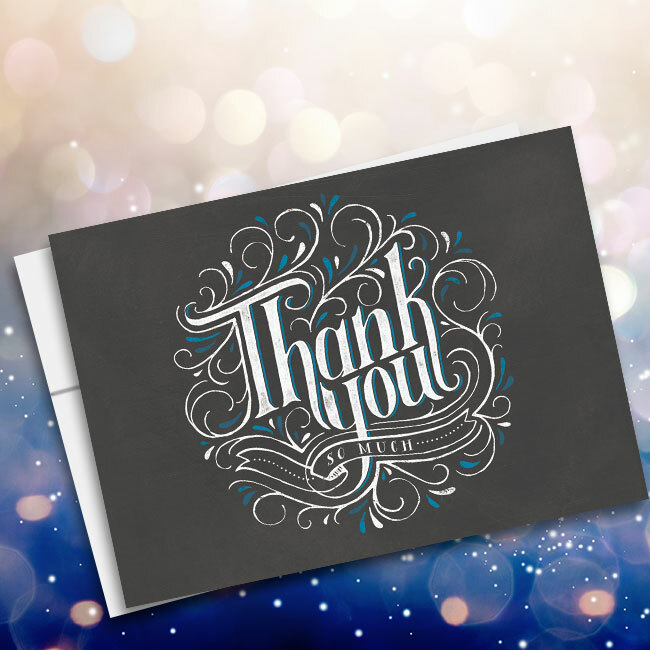 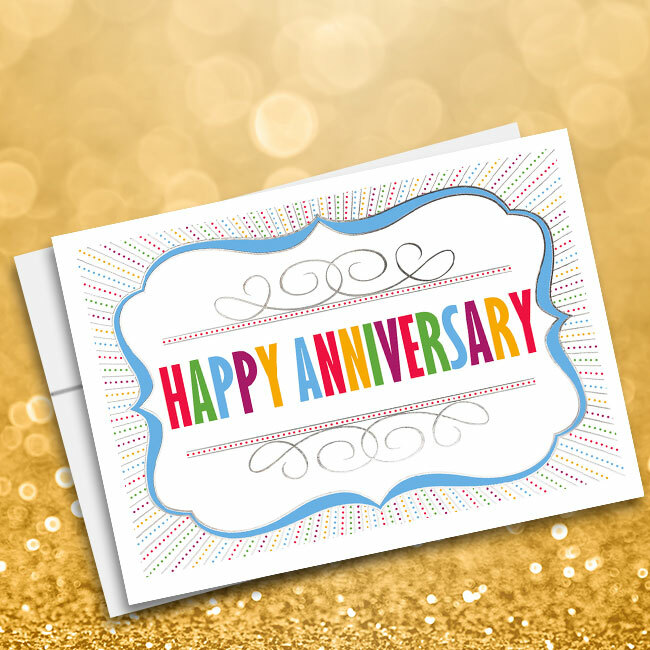 This festive corporate birthday card features a colorful “Happy Birthday” banner over a bold black background. 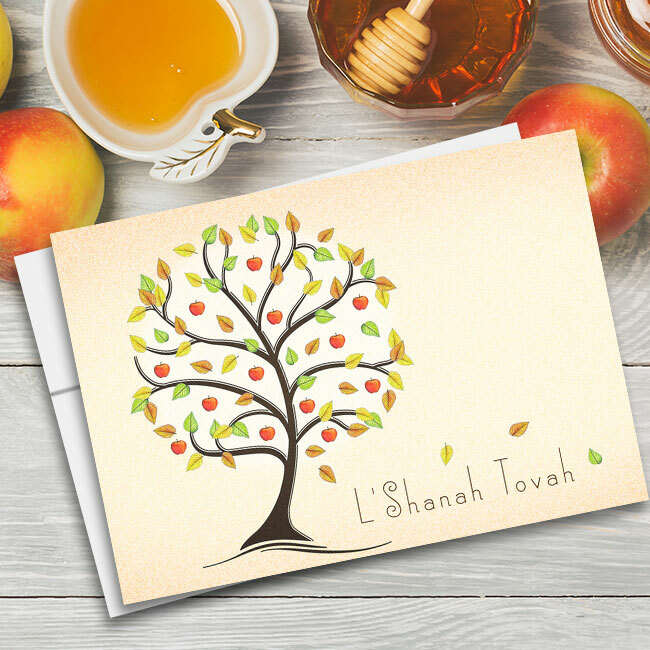 Your company or organization’s name is imprinted on the face of the card beneath the banner for a professional and personal touch, while your choice of standard or custom verse is printed within. 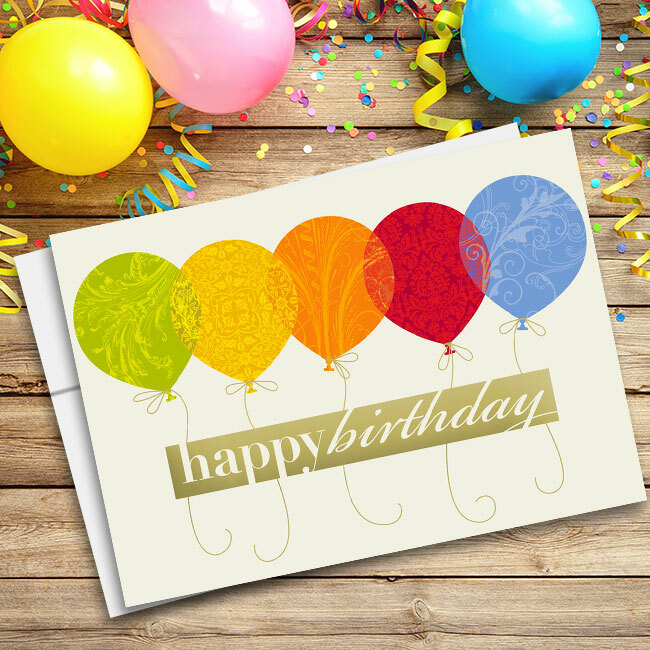 Like all of Cards for Causes high-quality recycled birthday cards, the Birthday Banner card comes with a 20 percent donation to whichever charity you choose. 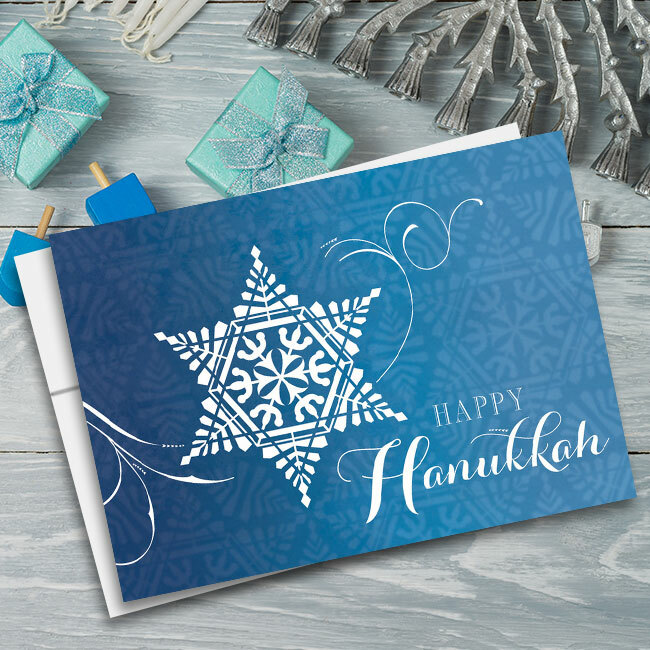 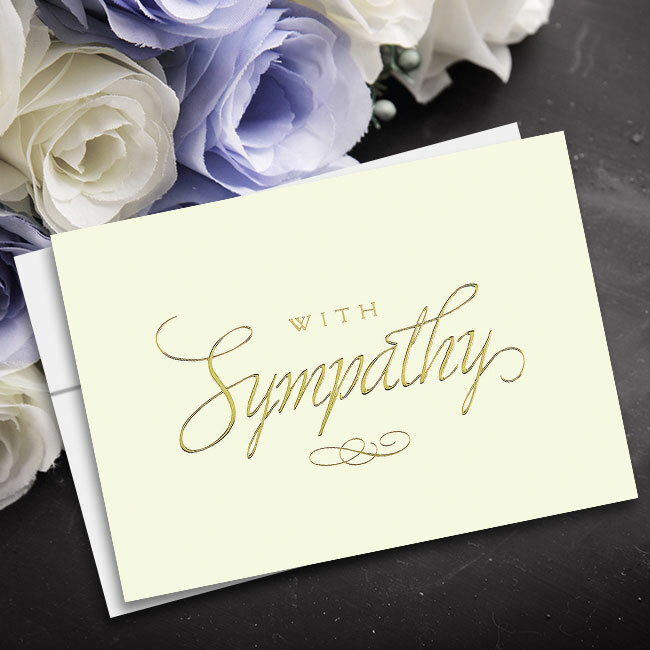 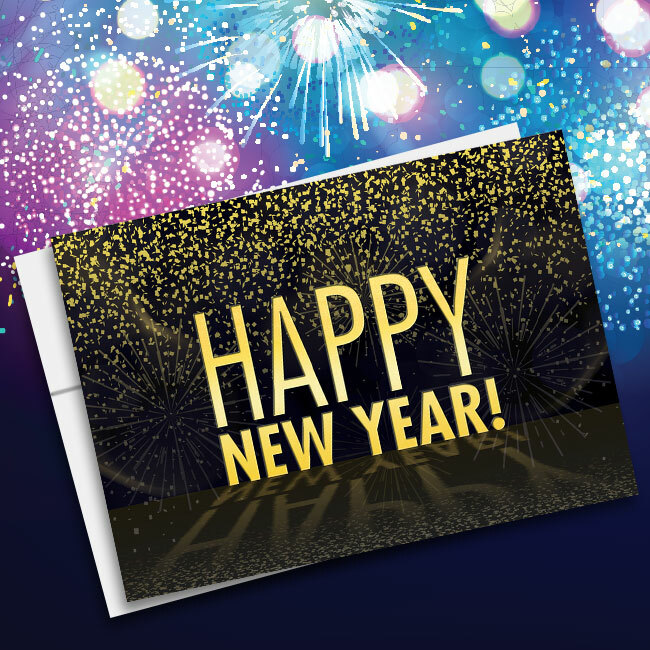 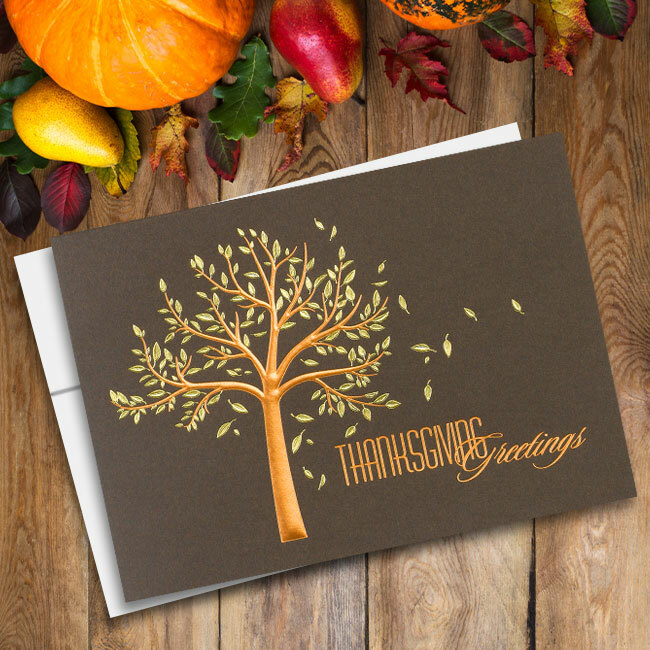 These cards are constructed from paper made from 10 percent post-consumer fibers and come with white, unlined envelopes. 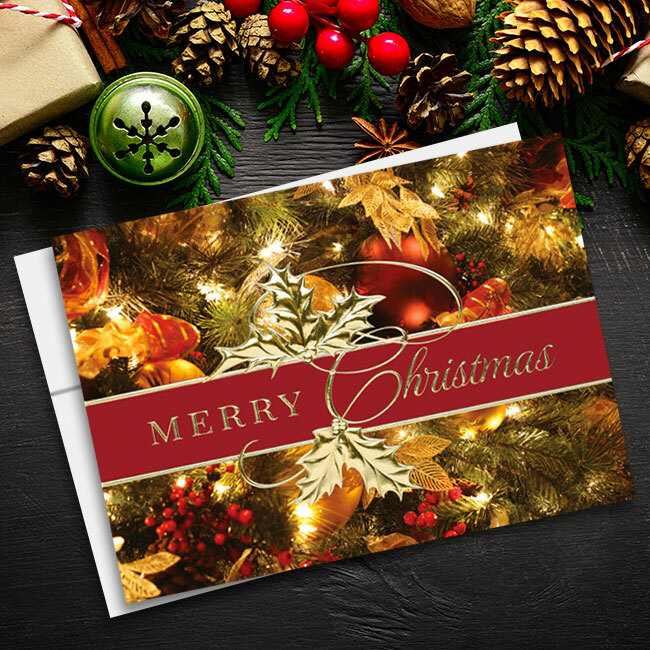 Recycled\r\n\r\nThis card is printed on paper containing 10% post consumer fibers.\r\n\r\nFront personalization not to exceed 45 characters.